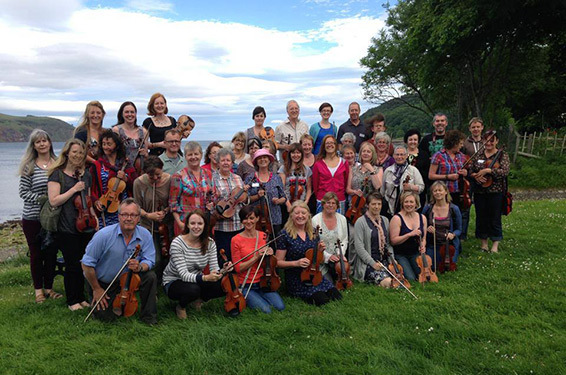 Join us in Cromarty this summer for a hugely popular weekend for adult learners in the beautiful coastal village of Cromarty. Intensive tuition in a small class setting, top-notch concerts, informal sessions and of course, great Highland hospitality! The participant (ages 18+ only) will have classes from each of the 4 tutors. All four are highly sought-after tutors and performers, and perform together as RANT ; Jenna Reid, Bethany Reid, Anna Massie and Lauren MacColl. All levels except from complete beginners are catered for. 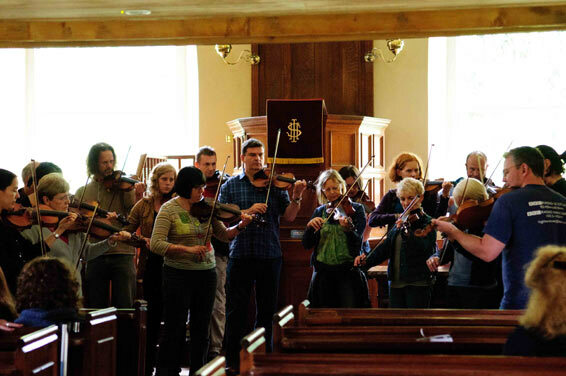 The Black Isle Fiddle Weekend takes place in the beautiful, historic village of Cromarty,at the Old Brewery – an intimate and homely learning environment. Cromarty lies half an hour north-east of Inverness, the capital of the Highlands. Inverness is on the sleeper line from London and easily accessible by rail, road and a well-served airport. The Black Isle is a stunning location for holidays and there is plenty to do for families in the area. Tuition will take place from the morning of Friday 5th July until late afternoon on Sunday 7th July. There will be a concert with the tutors on the Friday evening and a gig with a special guest on the Saturday. Informal sessions are encouraged throughout the weekend. All classes will be taught by ear with music provided at the end of the weekend. All levels except from complete beginners are catered for in small classes. Tuition Package – £200. Includes at least 12 hours of tuition, Entry to Fri and Saturday concerts, and lunches on Fri,Sat and Sun. Accom, travel and evening meals not included. 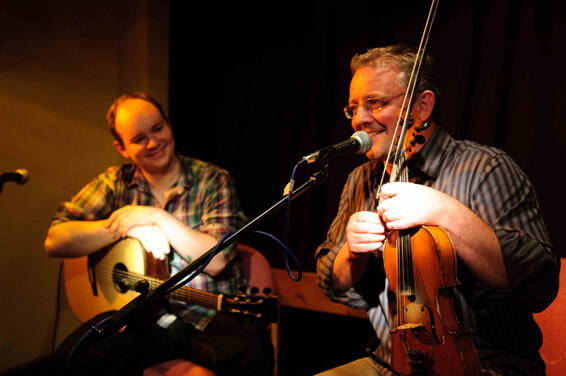 Booking is all online at www.fiddleweekend.co.uk and will open on 23rd March. A deposit of £60 is required to secure your booking. Please note, deposits are non-refundable. The balance is due by the end of May and you will be sent further payment info at the beginning of May. 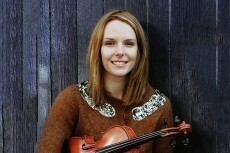 Born & bred in Quarff, Shetland, Jenna learned fiddle under the watchful eye of the late Willie Hunter. As a finalist of the prestigious Paul Hamlyn Composition Award, her 5th solo album ‘Working Hands’ is a stunning collection of her writing where she is joined by Mr McFall’s Chamber, Harris Playfair, Iain Sandilands & Stuart Semple. As a soloist Jenna has been awarded ‘Best Up and Coming Artist’ at the Scots Trad Music Awards and nominated as ‘Best Instrumentalist’. 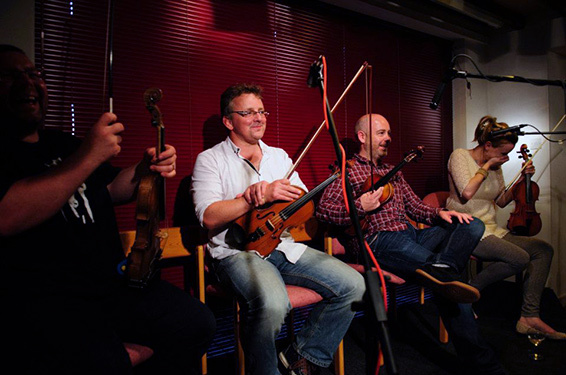 Furthermore her work with RANT and Blazin’ Fiddles has achieved recognition from the BBC Radio 2 Folk Awards and The Scots Trad Music Awards. 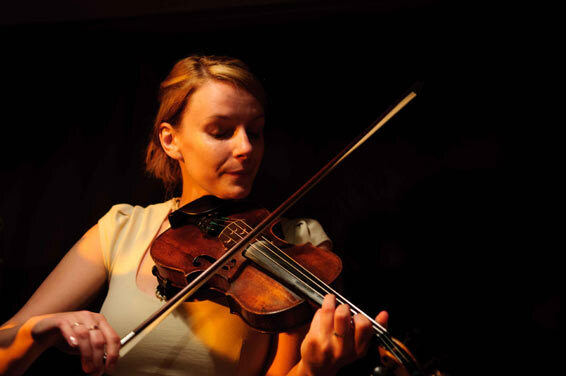 Jenna is a keen educator and has taught fiddle at workshops and festivals all over the world. 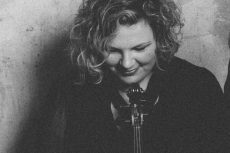 Equally at home as accompanist or melody player, Anna Massie is one of Scotland’s foremost musicians. 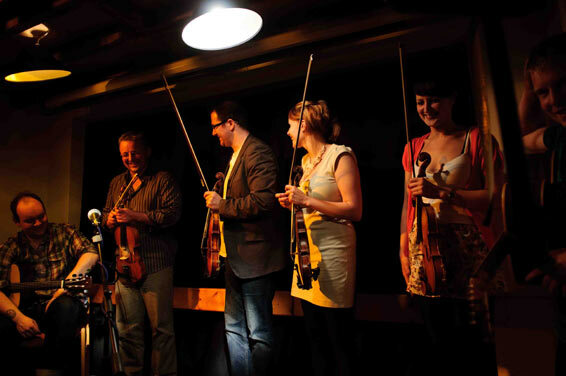 A skilled multi-instrumentalist, she excels on the fiddle, guitar, mandolin and tenor banjo. 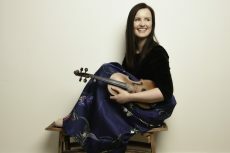 Renowned for her work with Blazin’ Fiddles and Mairearad Green, the past few years have also seen Anna perform with her own band, Bella Hardy, Julie Fowlis, Kate Rusby, Karen Matheson, Capercaillie and Eddi Reader. Three time nominee for Best Instrumentalist at the Scots Trad Music Awards, she joined RANT in 2017. 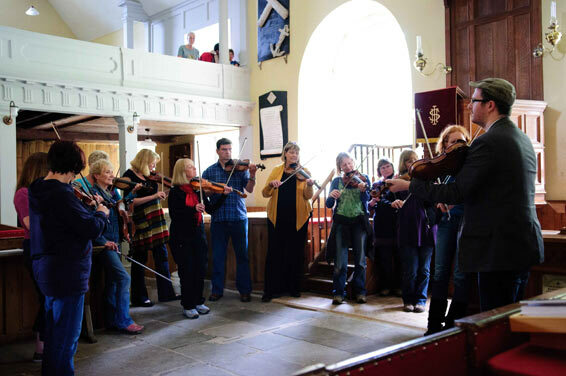 Born and brought up in Shetland, Bethany began playing the fiddle at the age of five and was taught throughout her school years by Willie Hunter, Eunice Henderson and Margaret Scollay. 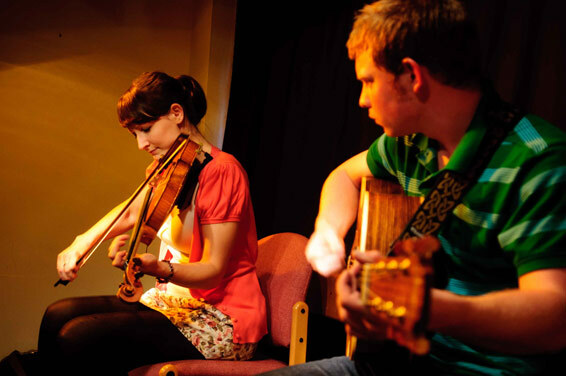 At the age of eleven Bethany took the title of Shetland’s Young Fiddler of the Year. A title that she still remains the youngest to have received. More recently she holds a first class honours degree from Strathclyde Uni and a Post Graduate diploma in Education from Edinburgh Uni. In 2010 Bethany and Jenna released Escape, The Story of Jan Baalsrud and the Shetland Bus, a suite of original music based on an epic story from WWII. 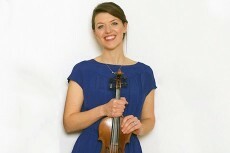 As well as directing the fiddle weekend and touring with RANT , Salt House and Rachel Newton, Lauren continues to teach fiddle to children and adults across the country. 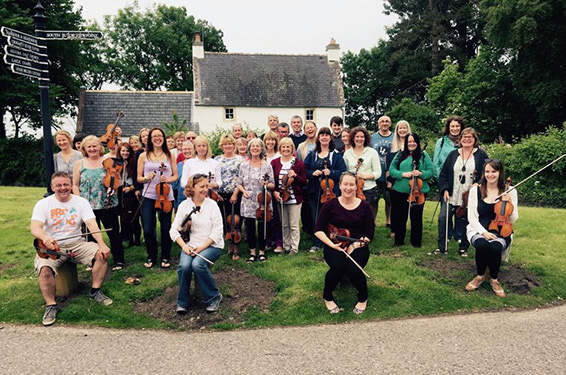 She has been fiddle tutor at the Junior Royal Conservatoire of Scotland for 11 years, and is now based back in the Highlands. 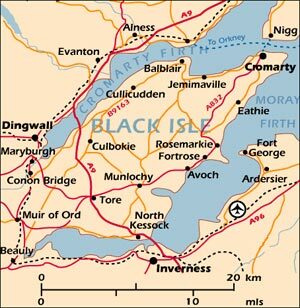 Cromarty is approx 40 mins drive from the capital of the Highlands – Inverness. 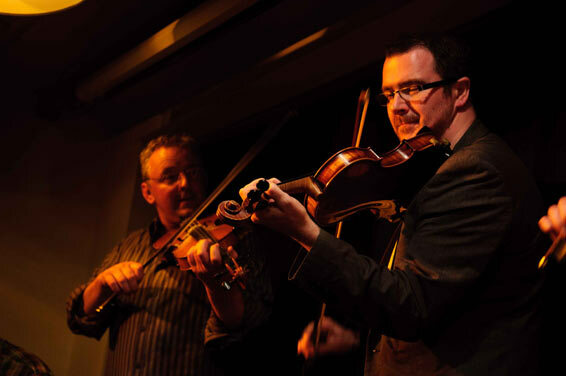 Please do not make an accommodation booking until you have secured a place on the fiddle weekend. The tuition tends to book up extremely quickly. Cromarty Old Brewery is run by the Cromarty Arts Trust. As in previous years, they will be offering accommodation at the venue on a B&B basis. They have 11 rooms. Please contact them directly to ask for pricing and to book. 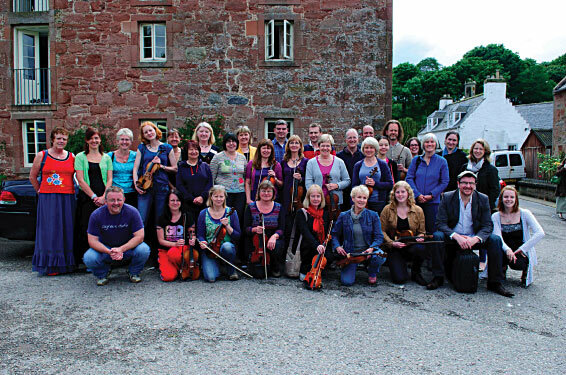 Email info@cromartyartstrust.org.uk or tel: 01381 600354.